Oculus Rift. HTC Vive. Razer OSVR. 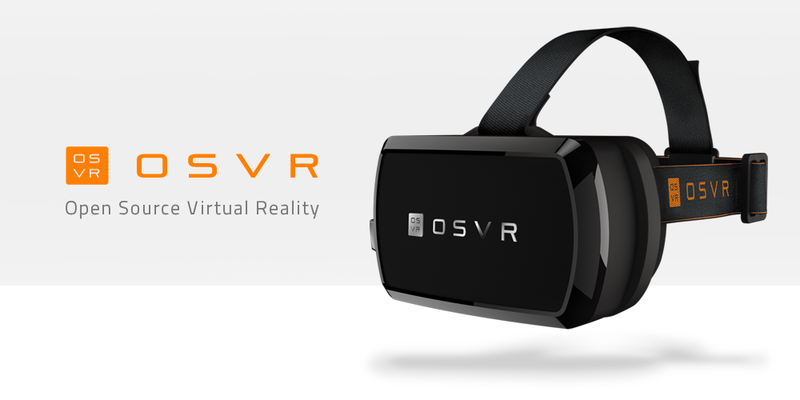 Five years ago these names would have meant nothing to us, but now as early adopters are clambering to get their hands on these headsets- priced anywhere from $16.99 to $3000- only one thing is certain; virtual reality is already making an impact. VR headsets are a new way to access a brand new experience and engage with an audience like never before. In fact, several new advertising agencies such as We Make VR and Light Sail Virtual Reality have been perfecting the art of creating and implementing this new technology in ways that count. With only a small amount of content available now, the possibilities for expansion are endless. 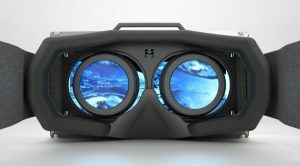 With many artists beginning to explore the possibility of creating VR music videos, the demand for matching pre-roll on Vevo and YouTube is eminent. This being considered, if your brand is looking for a new way to reach early adopters and immerse them in what your company has to offer, VR maybe the right way to do it. VR can also create a space for exciting new visuals and experiences. Take advantage of the shooting locations and capture all of it for your consumers. 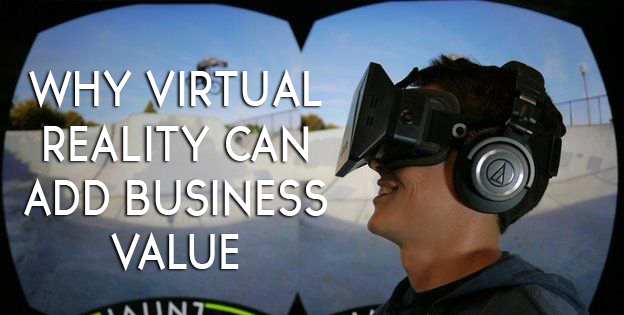 Imagine selling vacations or homes with virtual reality. Taking your consumers on tours of the foreign country or home you are selling could be more than a new innovation, it could be a game changer.